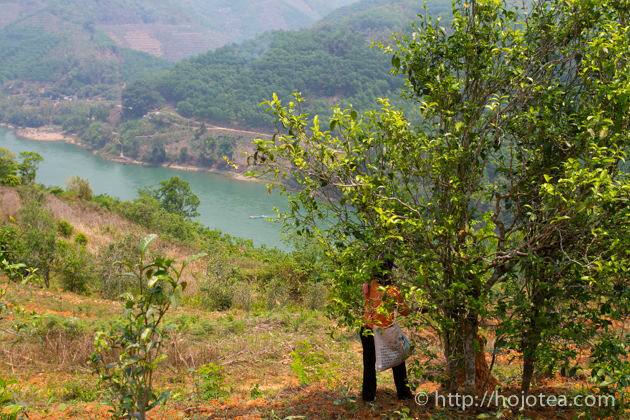 I believe the most famous production area of pu-erh tea should be Lao Ban Zhang, it is located at the south of Yunnan. In fact, there is another place called Xi Gui (昔帰) in the south west Yunnan. Xi Gui is highly renowned and the price is equally expensive as Lao Ban Zhang (老班章), yet it is not as famous as Lao Ban Zhang among the tea lovers in oversea. 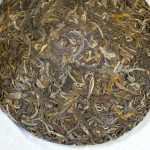 These two pu-erh teas should be often regarded the King and the Queen in pu-erh tea market. The common characteristics being observed among the famous pu-erh tea is the body. 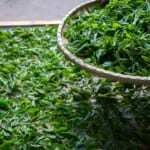 The taste of tea could widely spread in the palate and it gives very rich drinking sensation. However, I cherish and care about the aftertaste of tea when I evaluate tea. In China, the pu-erh tea produced from the old tea tree is booming up amount the collector. 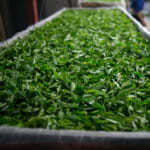 In fact, the older the age of tea tree it becomes, the stronger the after taste it is. Unfortunately not all people could sense and appreciate so-called aftertaste. Relatively more number of people could feel body on the contrary. 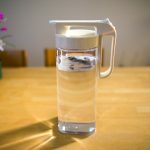 This is the reason why always the tea with strong body preferred by more people and the fame of the tea is often in proportion to the intensity of the body. Because of this reason, I always regard body as the popularity and the aftertaste as the quality of the material. Xi Gui is located in Lincang county, Lincang city, Yunnan. 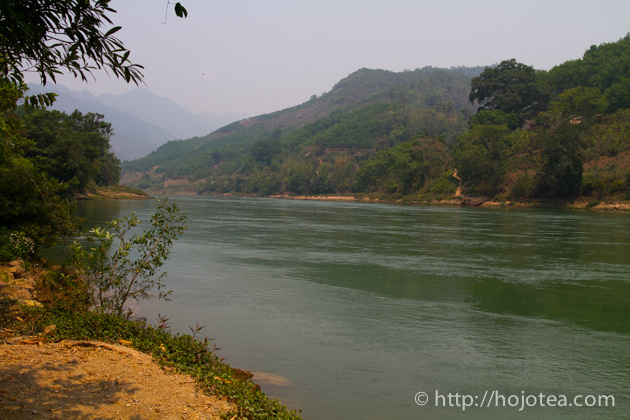 It is developed along the bank of Mekong River (called as Lincang Jiang in Chinese). 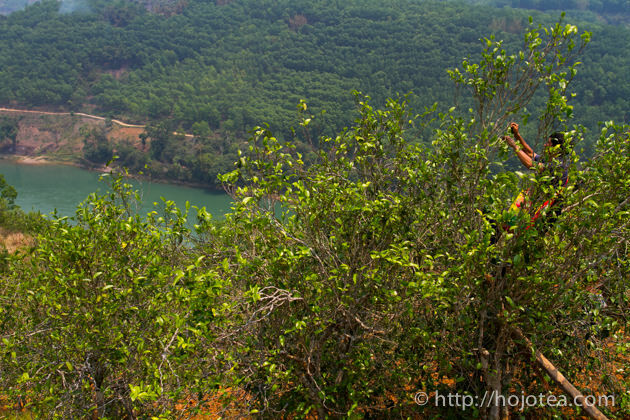 The fertile soil brought by the Mekong River is very rich in calcium, and it seems to be contributing body. Recently the road condition to Xi Gui has been drastically improved. It takes less than 5 hours to reach Xi Gui by car from Lincang city center. Under the circumstances, there are increasing number of high-amateur and tourist from all over China and other countries. Generally, they are less experienced in evaluating the quality of tea. 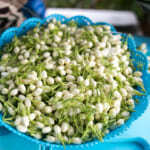 As a result, the tea that gives very floral scent is very popular. 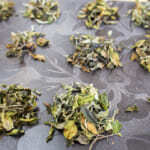 This kind of flavor can be easily produced if the manufacture lightly fry tea and retain more enzymes that develop floral scent like oolong during sunshine drying on account of enzymatic fermentation. 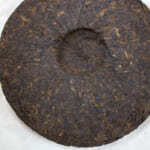 However, the raw pu-erh tea produced with light pan-frying is not suitable for long storage. 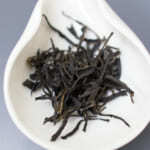 It develops sort of black tea flavor and noise in taste in a long run. In a past 10 years, the price of Xi Gui has drastically increased. As the result of increasing demand, the more efforts are made so as to increase the productivity. 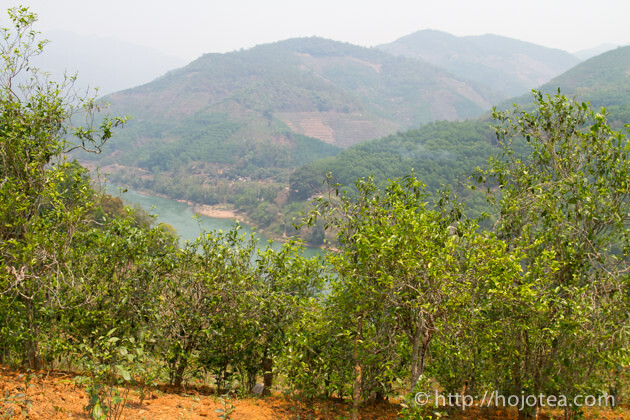 Recently the tea gardens that practice natural farming in Xi Gui is noticeably decreasing. HOJO is not sourcing Xi Gui at the moment. The primary reason is its amazingly high price. 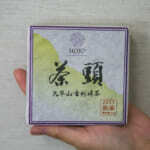 In addition, we have Ma An Shan tea that gives equally strong body and very strong after taste, yet the price is lower.